Enter code at checkout go to link at vouchercloud to get new code, generates new code each time. "promo code has already been used" take it, it was a one use only. It has worked for others so I am not sure why that is, maybe try again?? IF THIS IS WORKING FOR OTHERS PLEASE COMMENT?? I havnt used it the code and it's telling me I've already used it ??? you have to go on vouchercloud and it will give you a new code to use and then works fine. you have to go on vouchercloud and it will give you a new code then it works fine. you have to go on vouchercloud and it will give you a new code then it … you have to go on vouchercloud and it will give you a new code then it works fine. How do I get this to work? It's not on vouchercloud.? Google vouchercloud adidas and it's on the main page. Valid until Monday 16th. Google vouchercloud adidas and it's on the main page. 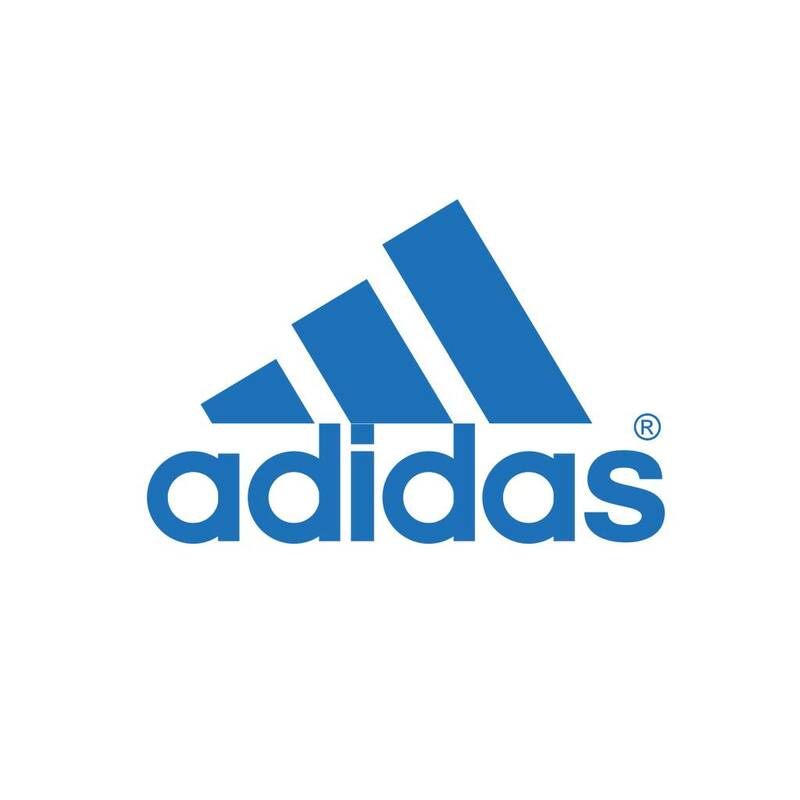 Valid until Monday … Google vouchercloud adidas and it's on the main page. Valid until Monday 16th. I was sent a code, just used it but may work for you, £20 off £50 spend if you want it? ?